1. Plastic LED Rings are a great accessory for all events! Perfect for Valentine, Christmas, New Year and many diference parties. 2. 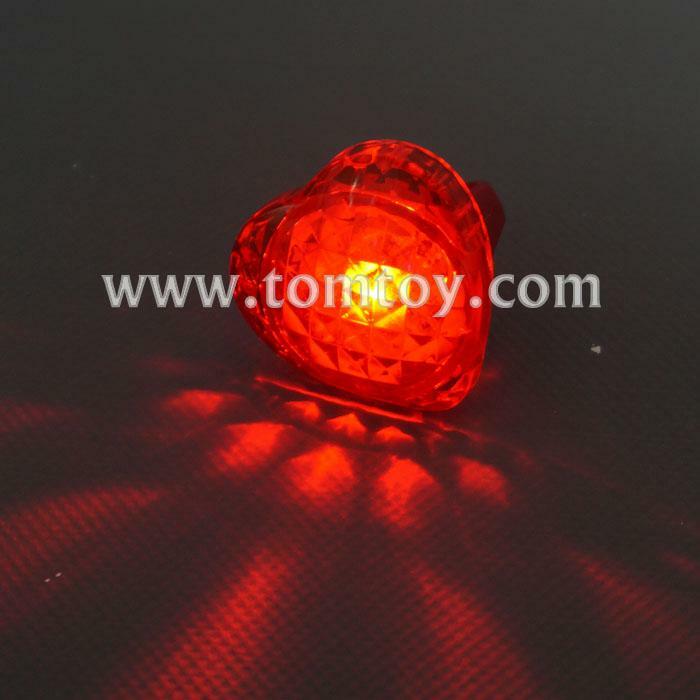 The light up ring is with clear heart shape, features red leds with slow flashing lights. 5. OEM & ODM is available.